Rev. D. Mohan is the Senior Pastor and Founder of the New Life Assembly of God Church, Chennai, India. His life and ministry are touching thousands of lives across the world. His faith in God and relentless prayer were the two most important factors that went a long way in establishing this Church. Rev. 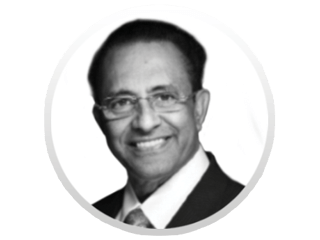 D. Mohan, along with a team of pastors and elders, has been continuously discipling the Church to impact the world. He is currently the General Superintendent of the All India Assemblies of God. Previous PostPrevious A Promise with a Reward!